I am a New Zealand born chef. I have worked for Park Royals, Hyatt Hotels and a number of very good restaurants in New Zealand and Australia over those years. I have been a Currumbin Waters local for more than twenty years and enjoying living here. We are a family owned and operated business. takeaway prices, Ask about the lemon cream sauce on any grilled fish that I do. Need a Chocolate Treat??? 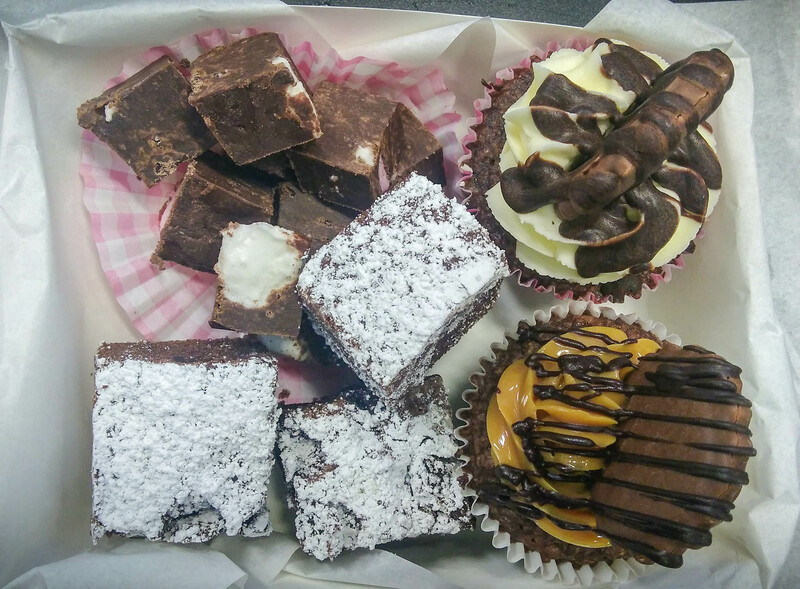 we enable any chocolate addict to fulfill their tastiest dreams. 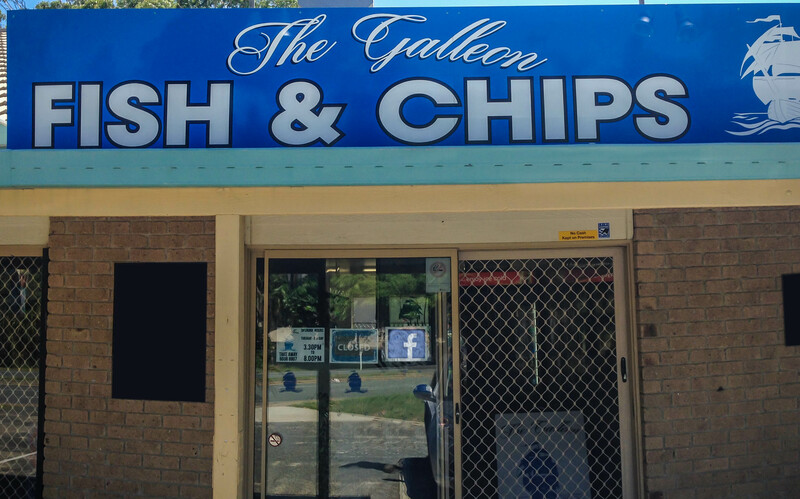 We are open six days a week, come in and say hello to our friendly staff. We look forward to seeing you soon. 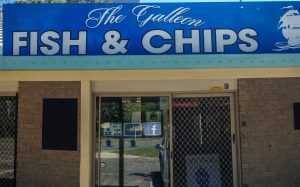 The Galleon, Fish and chips takeaway.